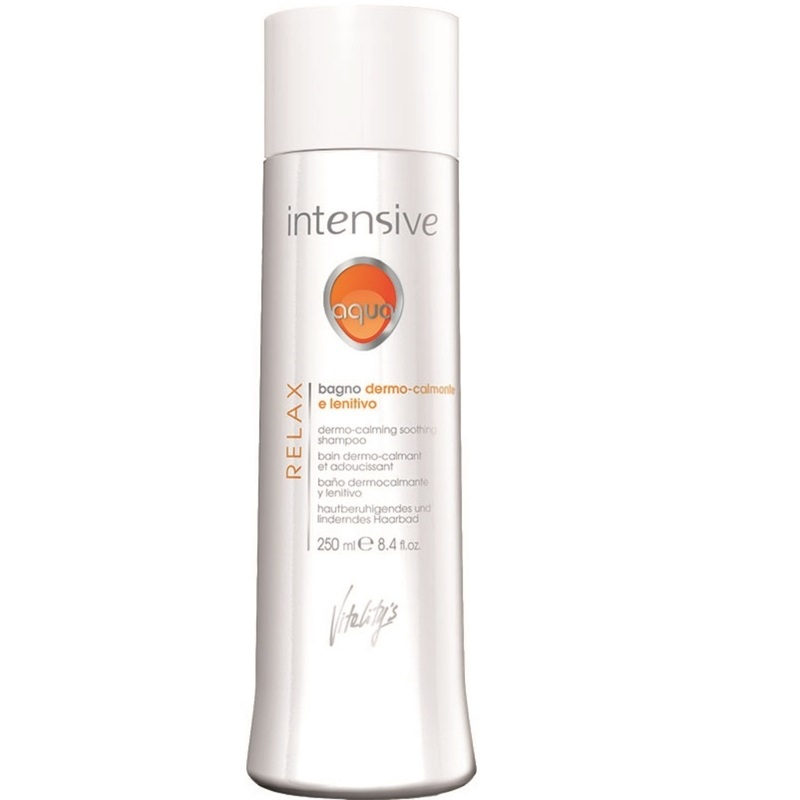 Gently cleanses by decongesting the scalp. Soothes pre-existing redness and irritation. Hydrates the skin. ALLANTOIN: has a soothing and dermoprotective action.